Having breakfast at homestay, and start trekking to Wae Rebo Village (approx 3-4 hours trekking, depending on stamina). 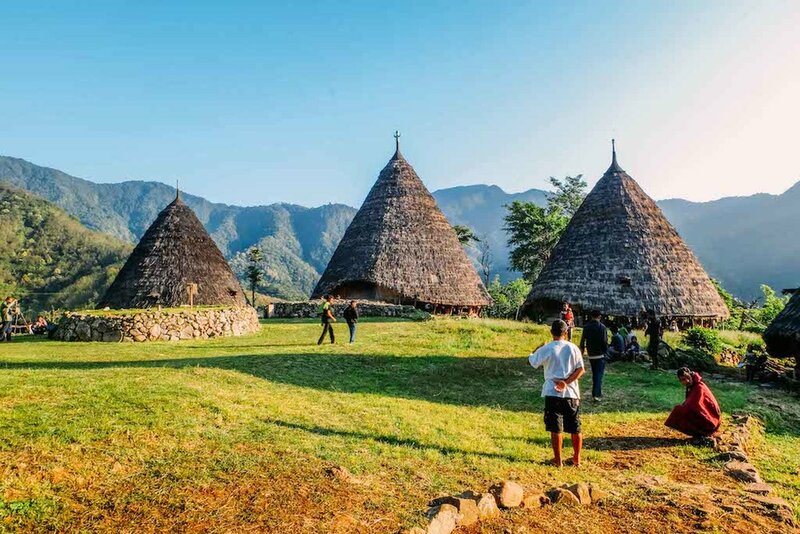 Exploring Wae Rebo village and stay 1 night there. After having breakfast, heading down to Denge village. Having lunch at homestay and heading back to Labuan Bajo. On the way back to Labuan Bajo, will be visiting Spider-web pattern rice field at Cancar, Ruteng. Stay 1 night at Labuan Bajo. 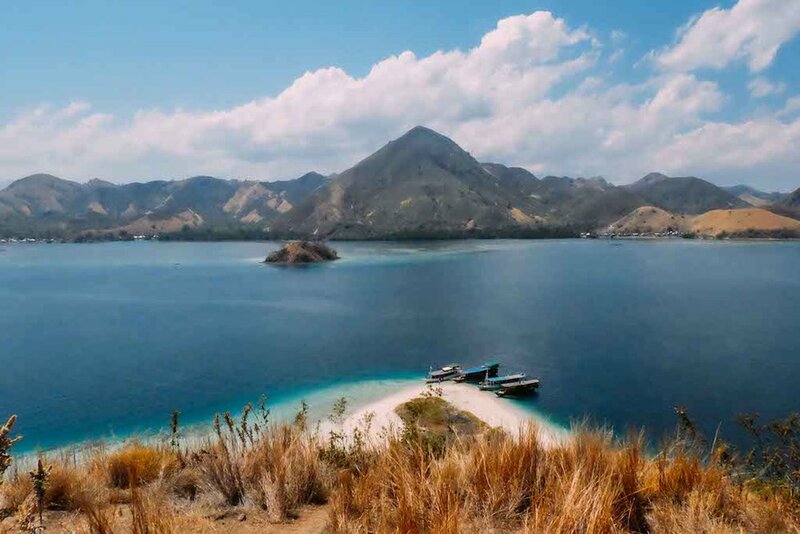 (Overland: Labuan Bajo – Denge Village 5-6 hours). Airport transfer depending on flight schedule. Transport, fuel, meal 3 times a day, and accommodation for 5 nights. 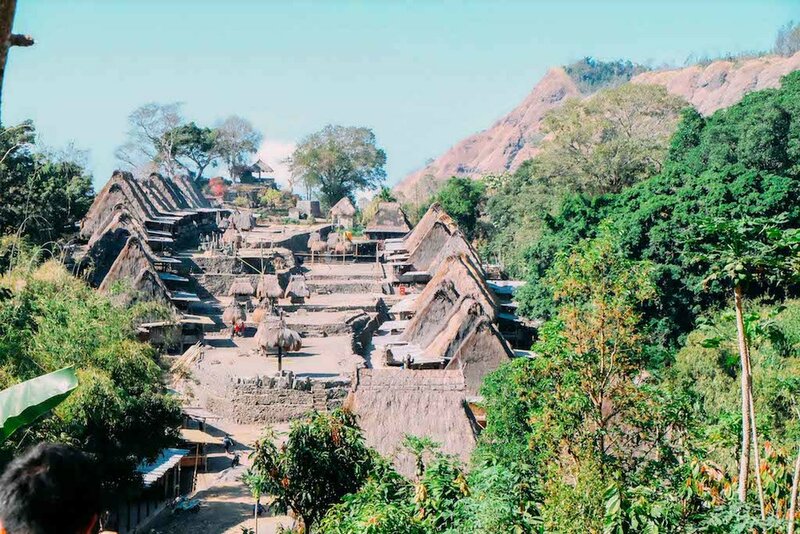 Local guide at Bena Village & Wae Rebo + driver. Tour leader if participants 11 persons. With the tour leader means better assistance and better documentation. 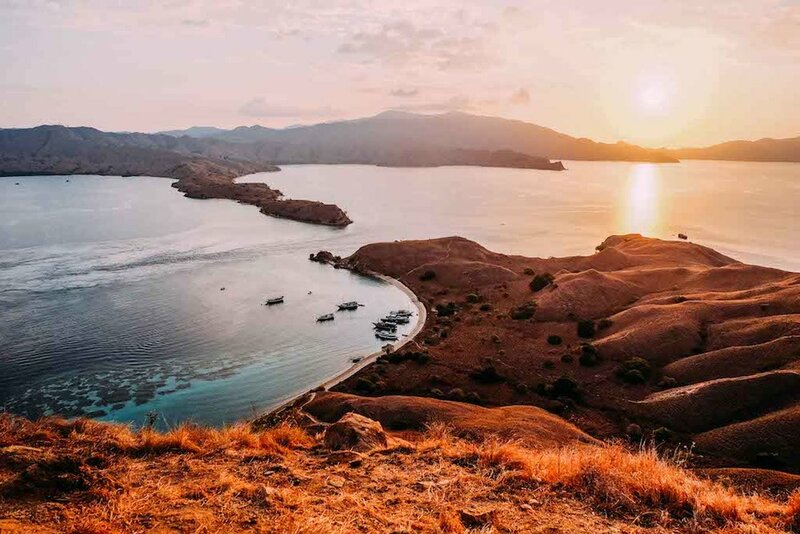 Flight to and from Maumere/Ende/Labuan Bajo. 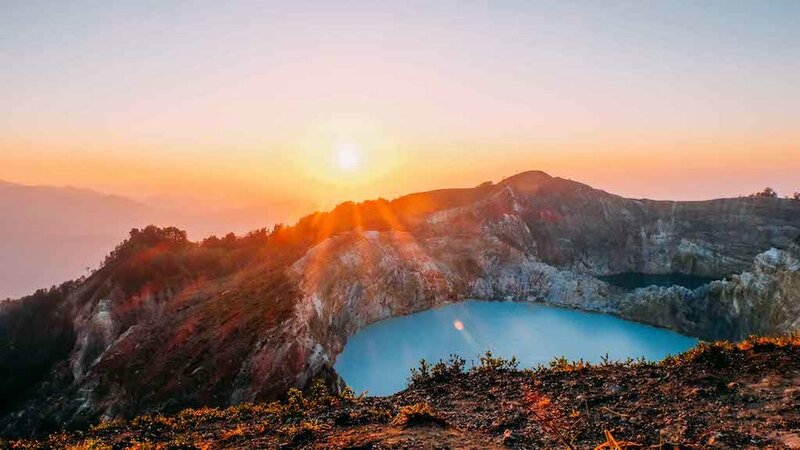 From Jakarta - Selayar approx Rp, 3,500 K - 4,500K (we will help to book the best possible rate for you) . Tips for driver & guide. Booking Fee: Rp. 1,500,000,- One month before its due: Rp. Remaining Ammount,-. You can pay by credit card with 3% surcharge. Minimun of the participants is 8 persons. Below that, there will be a price adjustment. It's non refundable price except for the force majeure and cancelation from the organizer.